Thanks, acasualbeauty! Smashbox is a great line and I’m a huge fan of a lot of their products. The master class palette’s are a great deal cost wise. The shadows are awesome, highly pigmented and really do hold up. 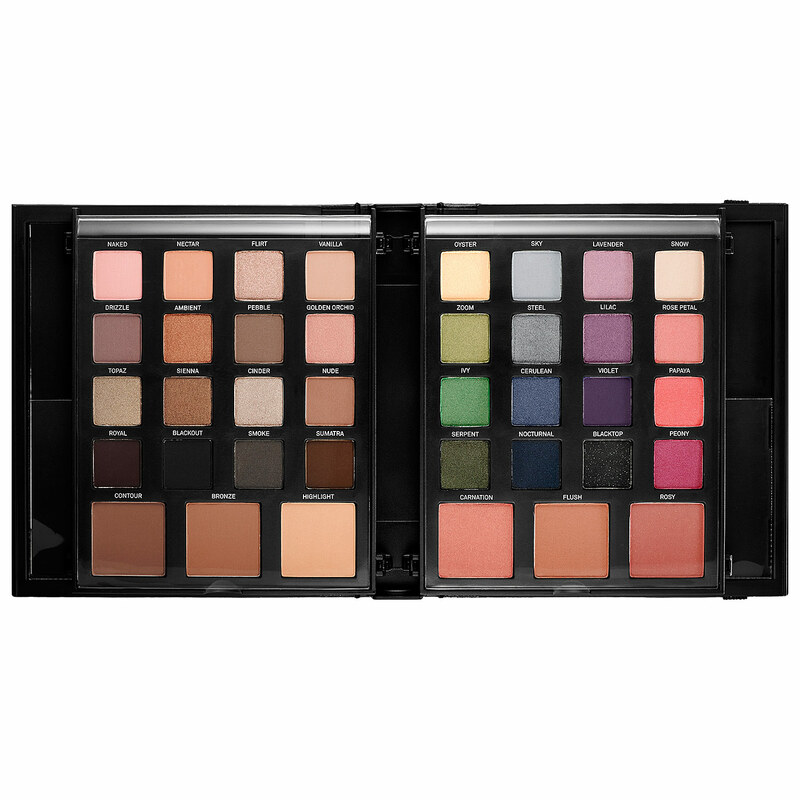 I would highly suggest picking one up, if you’re really into palettes!